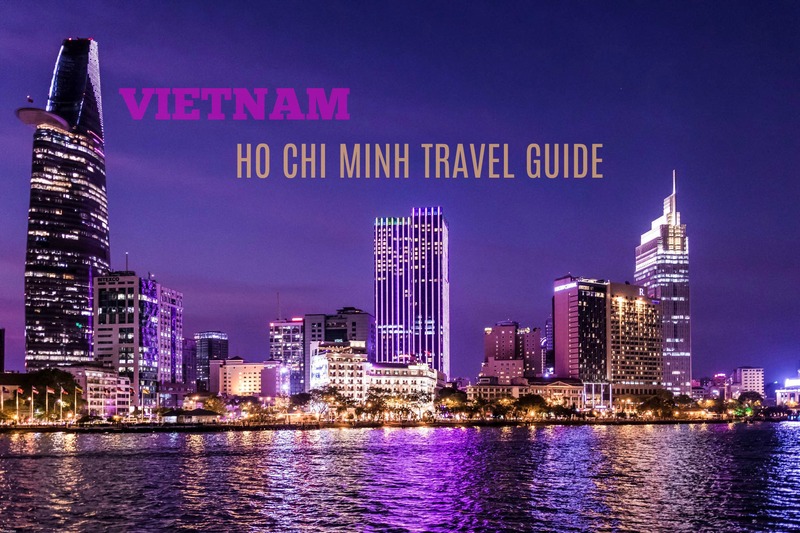 Vietnam travel guide. 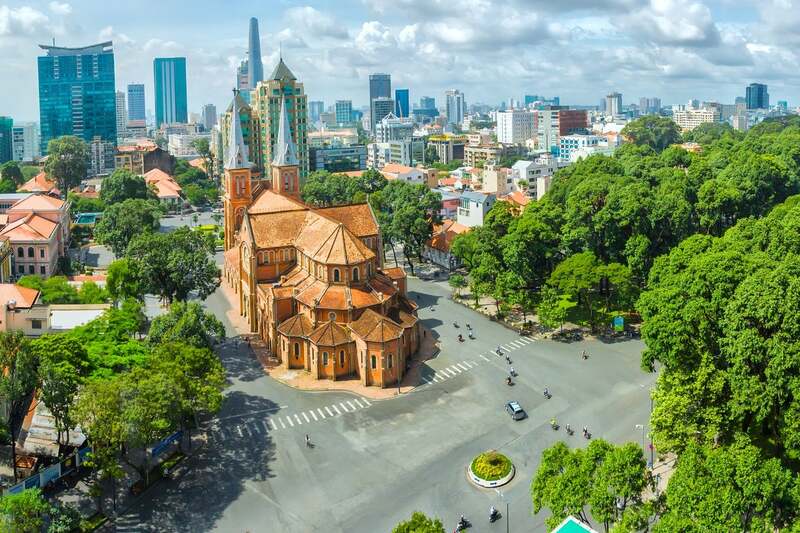 Honest & easy to read Vietnam travel guide with our views on what's rated, underrated or overrated including maps, itineraries, family info, photos & responsible tourism tips. 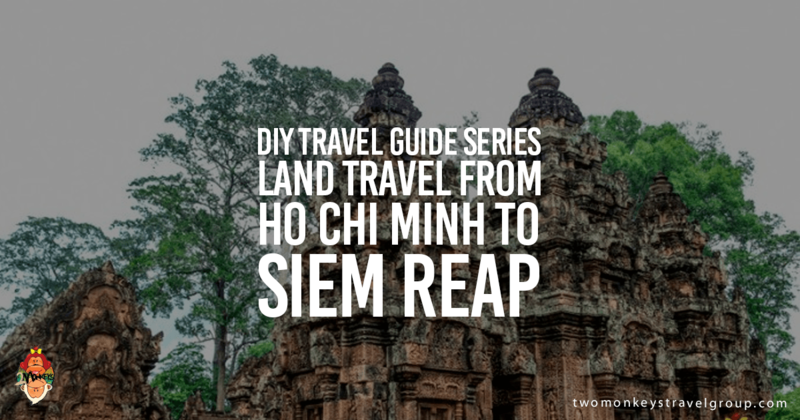 Travel like a local with our Vietnam travel guide. 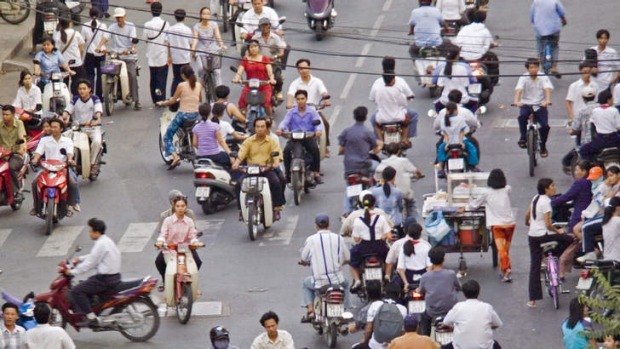 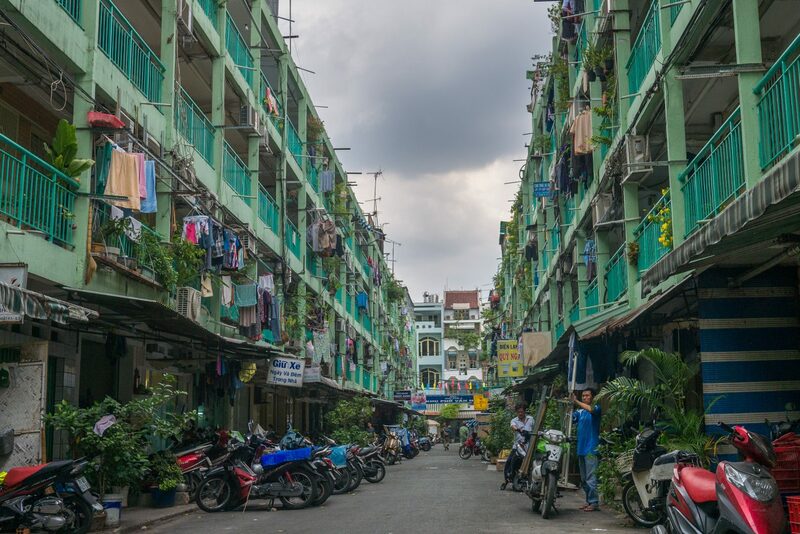 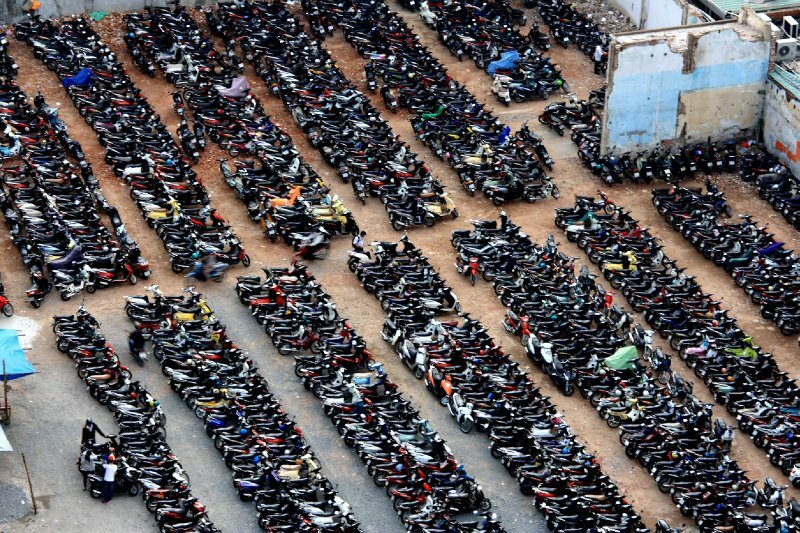 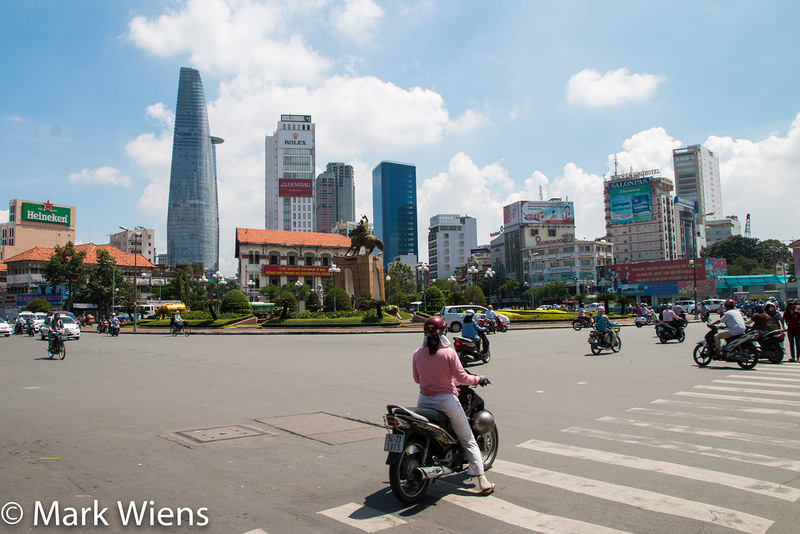 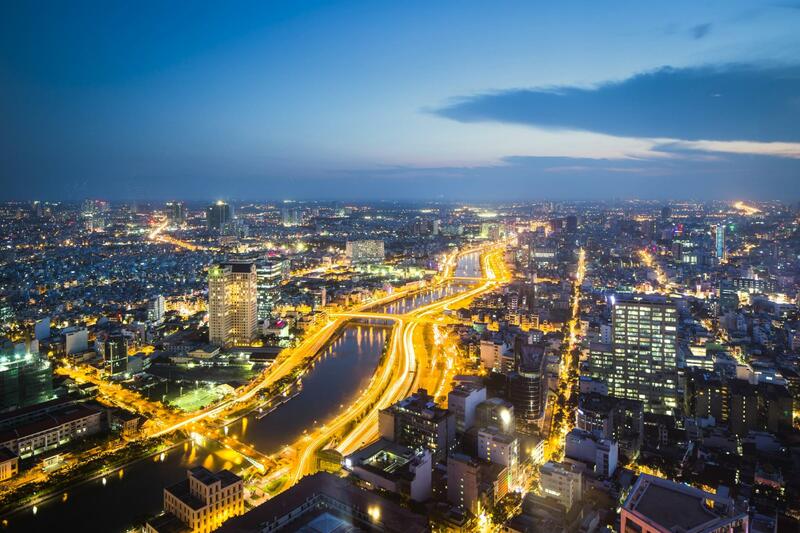 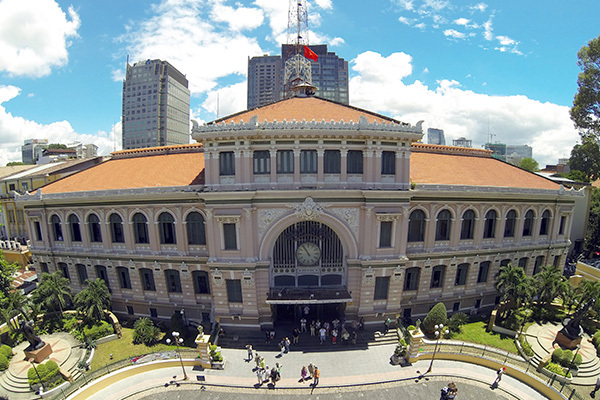 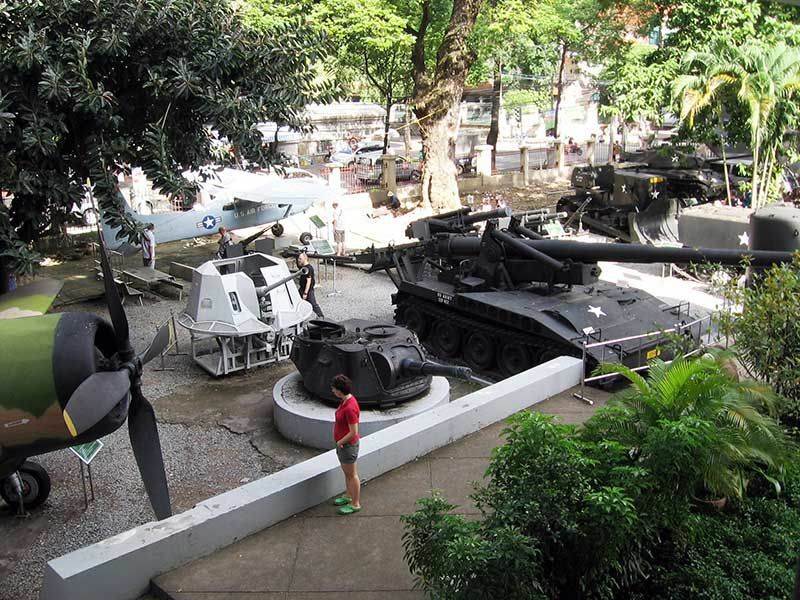 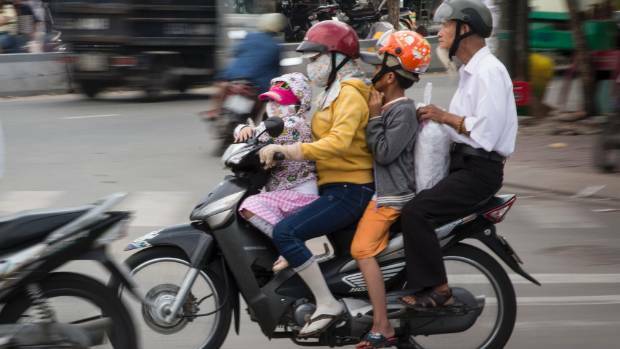 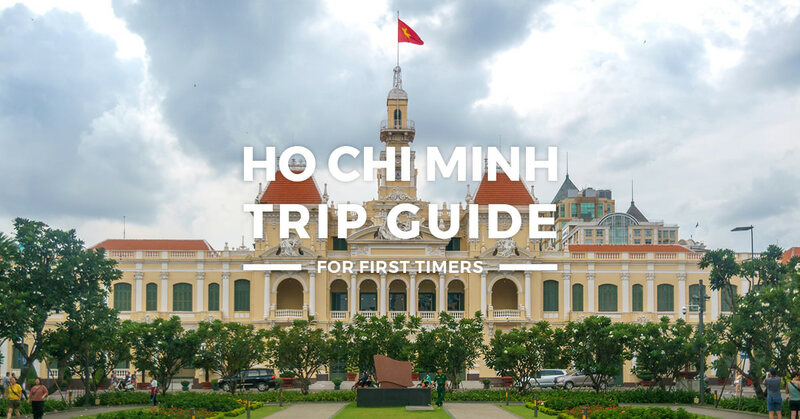 Traveling to Ho Chi Minh, Vietnam for the first-time? 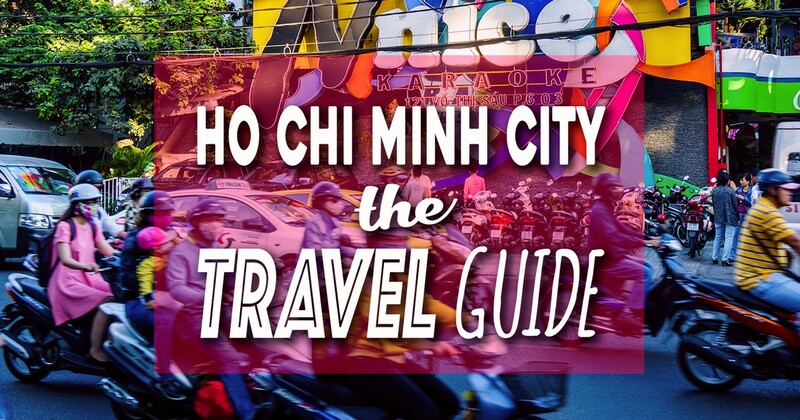 Here's a detailed travel guide with sample itinerary, budget, spots to visit & more.